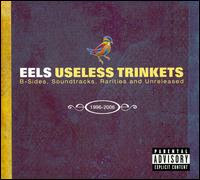 The Eels latest album Useless Trinketts, is the 8th compilation from the band, and the 19th record put out by frontman (and the Eels only consistent member) Mark Everett. So it shouldn’t have been a surprise that this was a sort of survey of various Eels musical styles. What is a disappointment is that it doesn’t hang together as any sort of coherent album. Disk 1 is not a pleasant listen unless you’re a huge fan of extended wanderings in the Eels’ particular kind of weirdness. Disk 2 is a bit more enjoyable, being more eclectic. The opening track, “Mr. E’s Beautiful Remix,” could have come off a Beck album, and by track 3 the sound shifts to what could be Tom Waits with a bit less grit. Since Tom Waits has been a past Eels contributor, this isn’t surprising. The concert disk is where this set really shines. Only six songs long, it ends too fast, and the sound quality is a little rough, but it’s just good Rock & Roll, leaving you wanting to play it over and over again. If that’s not enough, there’s also impressive facial hair, ridiculous hats, and body cavity searches. 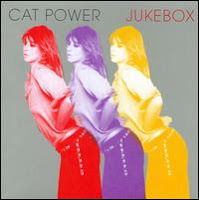 Cat Power’s new release Jukebox is a tribute to many great singers such as Bob Dylan, Aretha Franklin, and Hank Williams. Marshall carries songs with her familiar smoky, sultry voice, taking one like “New York, New York” to a completely different level, and making it another song in and of itself that doesn’t show up Sinatra’s performance, but rather, reinvents it. 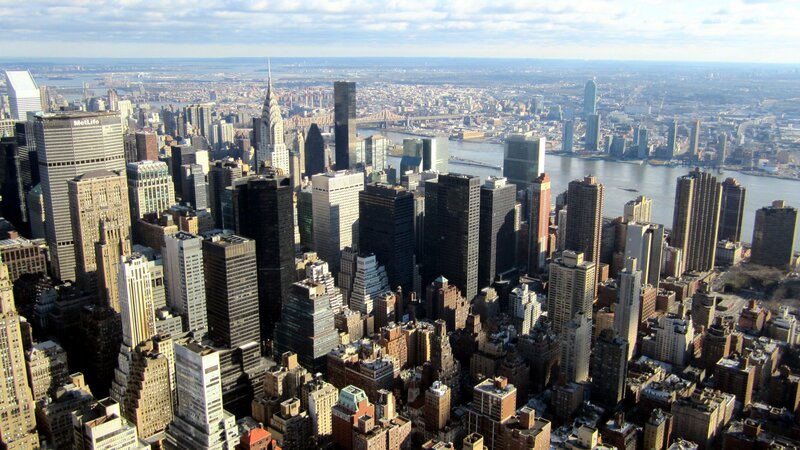 Later on, there are explorations of genres such as gospel, soul, and country. How this all manages to come together without falling apart is all in Marshall’s beautiful style, which doesn’t seem to bore but rather grows as the album plays on. Marshall isn’t afraid to take chances and try new things, and that’s a great place to be after a breakdown last year. The mood is relaxed, and I can imagine myself not touching the jukebox for a while.